Scan the QR CODE to have your product info always at hand! 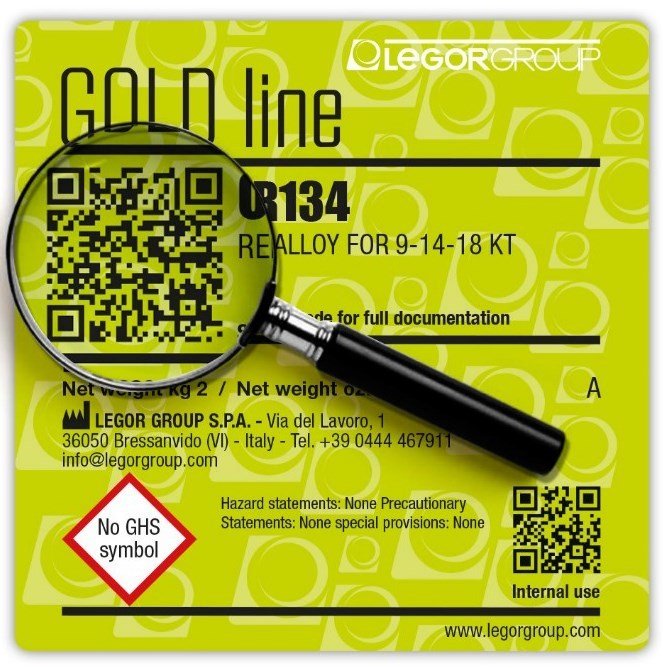 Starting from May 2017, LEGOR Master Alloy products show a new interactive label: by scanning the QR code that you find on the new label, you can now check the technical and commercial charts of your product. This labels' restyling was the opportunity to also make them comply with the international regulations on product packaging, by adding the GHS symbols and risk phrases. They will be now declared on the label, whenever necessary. And we will go even further! 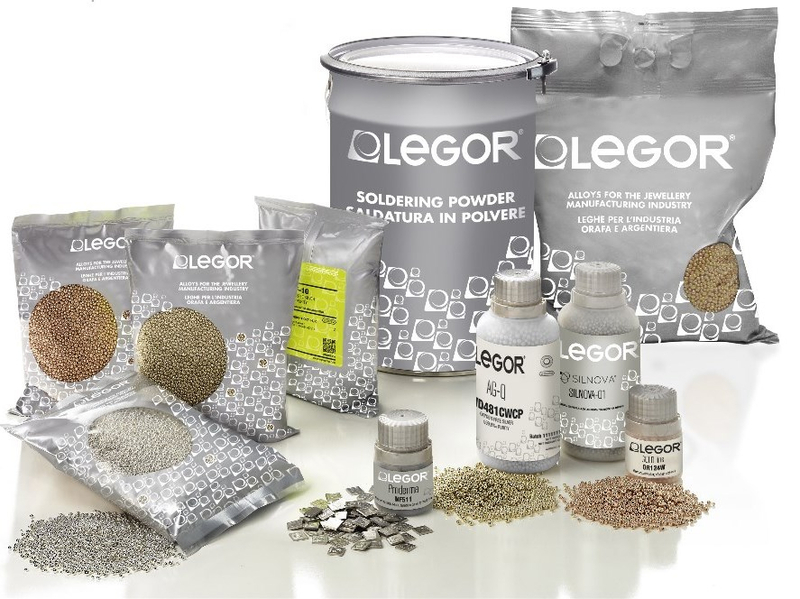 In fact, besides the green labels upgrading, we are also working to make the whole LEGOR Master Alloy Line refreshed and up-to-date! Have a look at our graphics restyling project. What do you think? The new packaging graphics will be released within the end of 2017. Stay tuned for more updates!